covering Beaminster and the parishes of Broadwindsor, Burstock, Chedington, Corscombe, Halstock, Hooke, Mapperton, Mosterton, Netherbury, Seaborough, South Perrott, Stoke Abbott and Thorncombe. From the Middle Ages Beaminster has been a market town in an agricultural environment. Sheep farming once predominated, but dairy farming is now more important. A thriving flax industry provided work for all ages in the 18th and 19th centuries. 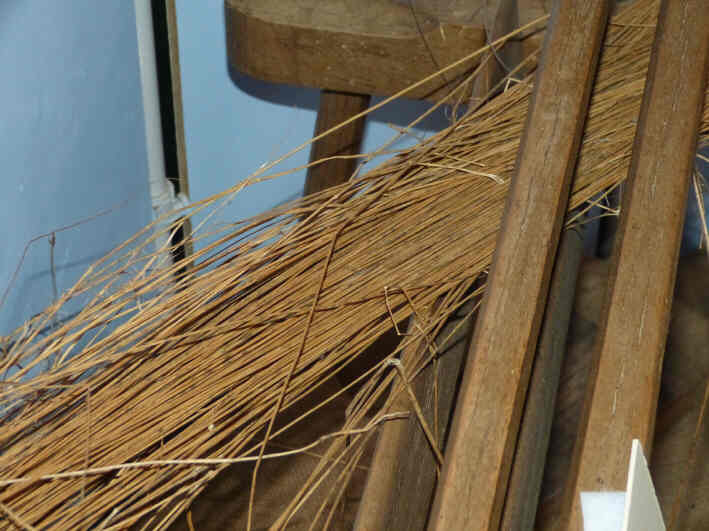 Much of the flax was spun and woven into sailcloth, and this area was the main supplier for the British Navy. Communication has always been a challenge. The surrounding countryside is hilly, so the canals and railways never came. One remarkable feat of pre-Victorian civil engineering was Horn Hill Tunnel, still busy today. But a combination of transport difficulties, competition from cotton sails and steamships, and a series of agricultural depressions led to a decline in the importance of the local area. The changes over the last 200 years are clear to see with our rolling slide-show. The industries have changed from sailcloth, through the manufacture of slide rules and Henry vacuum cleaners, to the present Clipper Teas and food additives. As we are not far from the Jurassic Coast, we have fossils on our doorstep and are proud of our links with Horn Park Quarry. It is the country’s smallest National Nature Reserve, but internationally known for its unique range of ammonites and other marine creatures. 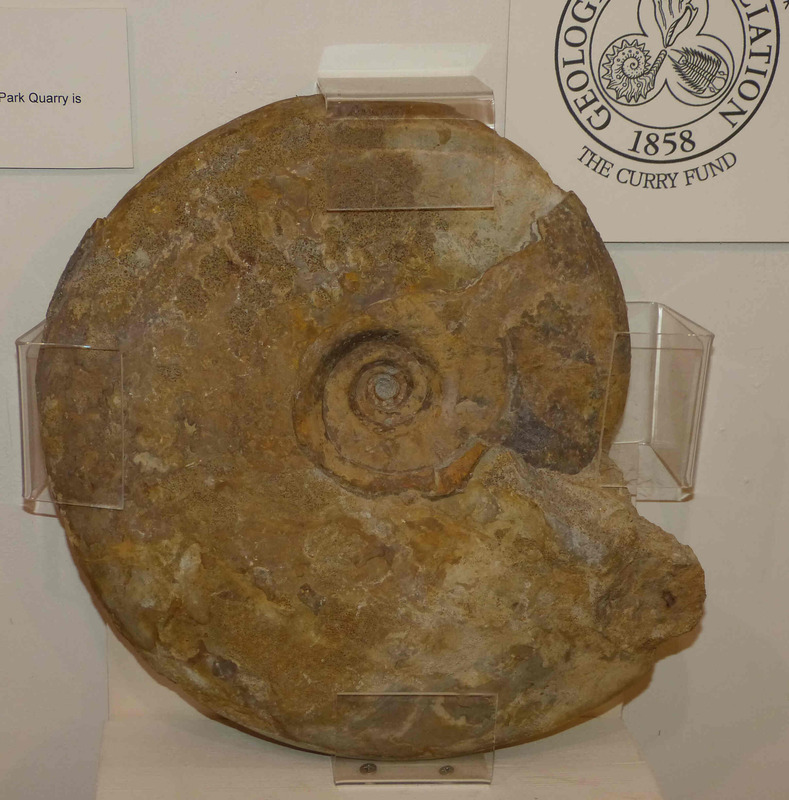 Our impressive fossil collection is backed by geological and palaeontological information describing the significance of Horn Park Quarry, which can be visited by prior arrangement through the Museum. 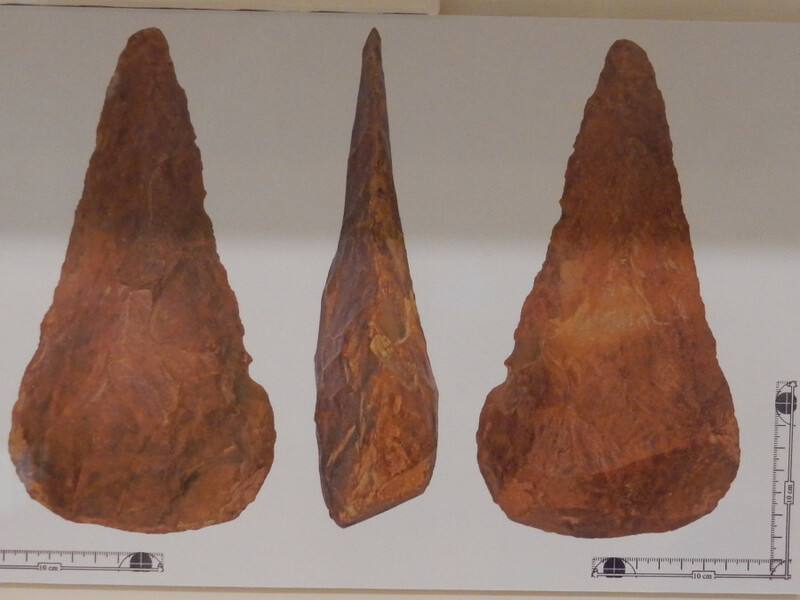 We also have a range of Stone-Age handaxes, including pre-Neanderthal specimens over 250,000 years old which were found locally. And there are displays of Bronze and Iron Age finds, alongside exhibits from a nearby Roman villa. 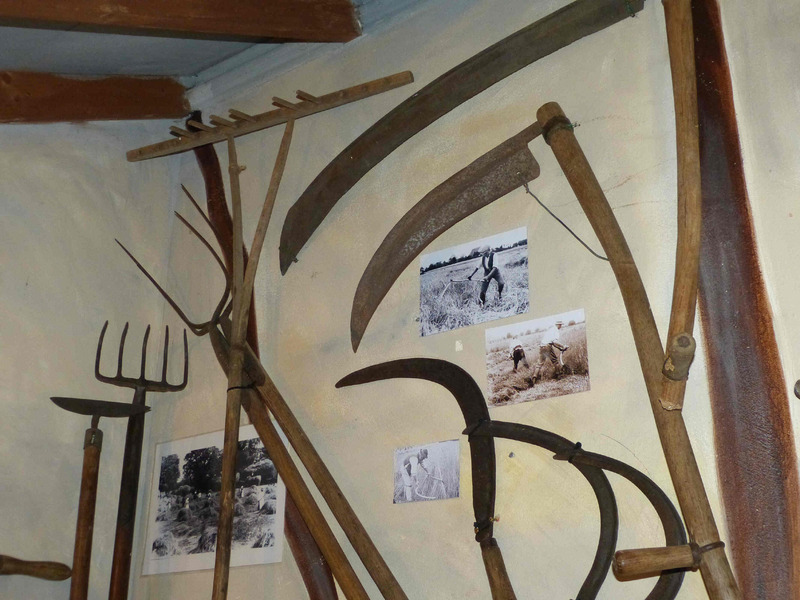 Our Agriculture Corner features a cobwebby, rodent-infested barn with farm implements of bygone days. 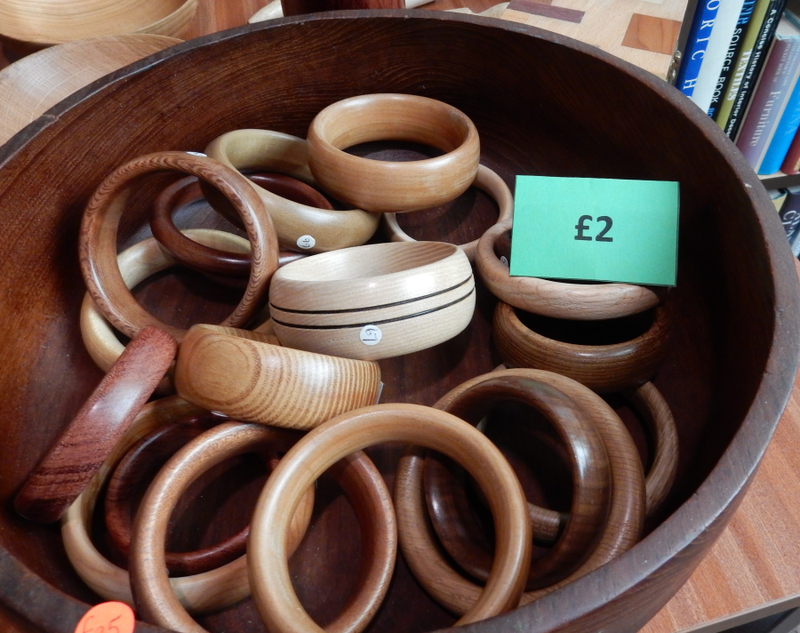 There are exhibits and artefacts from the worlds of sheep, milk and arable. 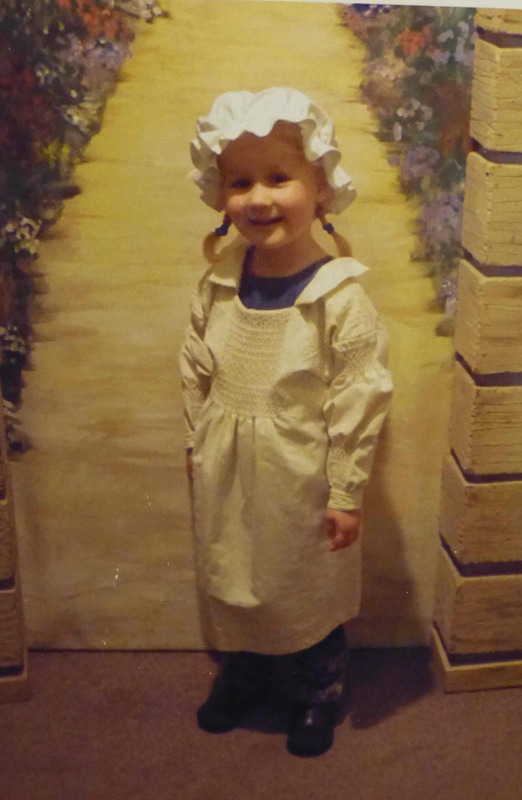 Our exhibition is the result of a special study, giving a unique insight into the industry, from the growing of the crop to the weaving of linen to produce canvas, nets, smocks and sailcloth. There are Do & Learn activities for children of all ages, from simple I-Spy hunts to hands-on fossils, puzzles, quizzes and dressing up. Those who wish to take the weight off their feet may sit and browse old photographs or books of local historical interest. 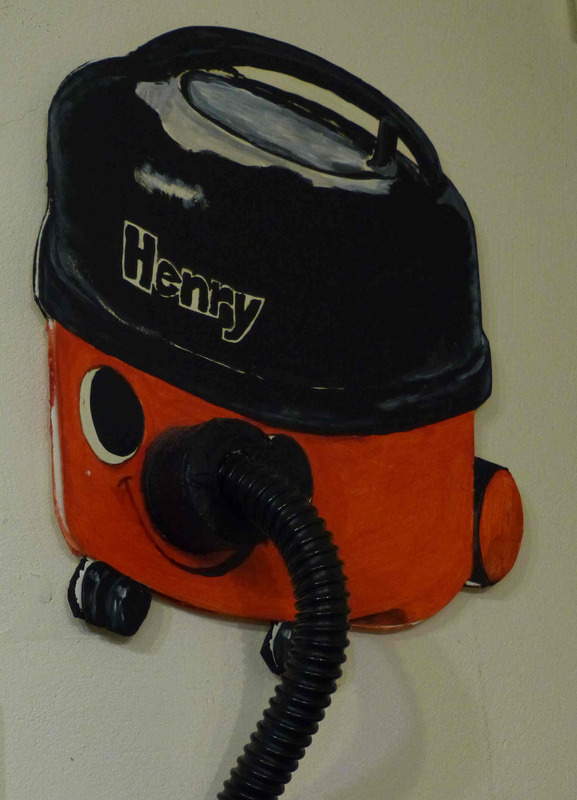 Our shop is full of things associated with our area. It is ideal for finding gifts with a local flavour, including books written by our own volunteers. Many of these items are exclusive to the museum. 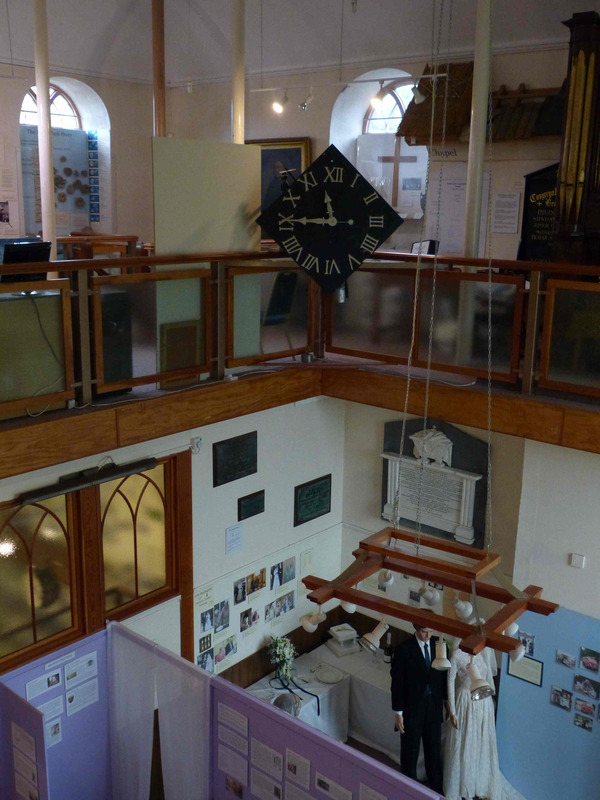 The museum was formerly a Congregational chapel. Converted in 1990, it demonstrates how a ‘listed’ building can be modified to meet present-day needs. The building is a fine example of a non-conformist chapel which, in its time, played an important role in the town, supported by many individuals involved in manufacture and commerce. The chapel’s 19th century chamber organ has been fully restored and is still played regularly. 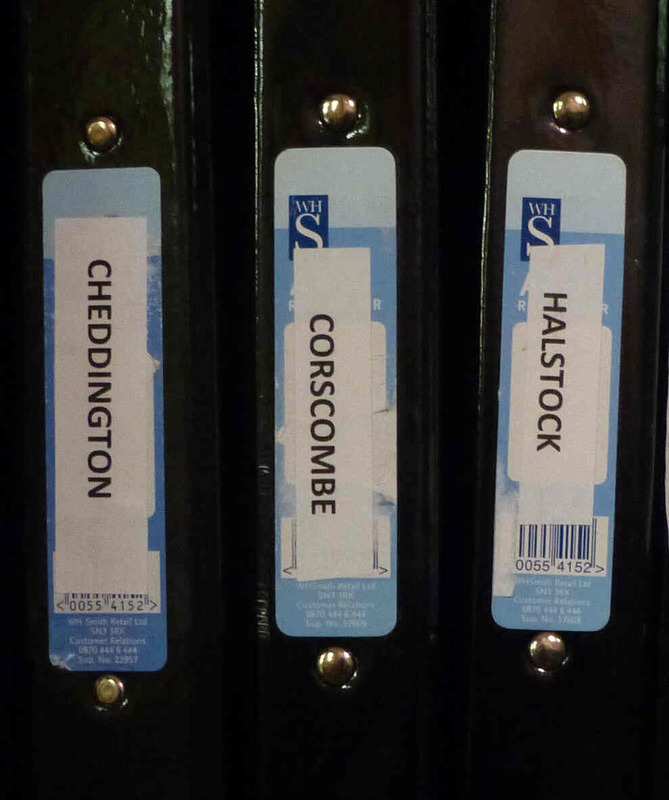 We have an enthusiastic, skilled research team and an extensive local reference section containing files on Beaminster and all our other parishes. Many of your questions might find answers here. We are happy to help out with family history mysteries while adding our own experience and local knowledge to standard resource tools. No personally identifiable information is gathered by this website unless you send us an email direct from the site or comment on a page. For emails, only the information needed to process the email and forward it to the Museum’s recipient is collected. We never share your details with any third party unless you give us express permission in writing.